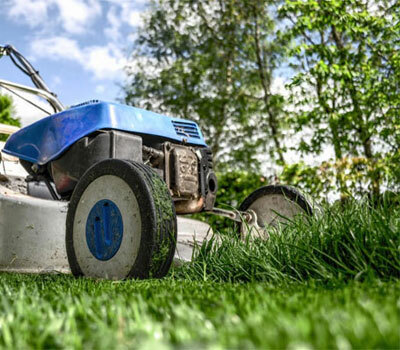 Local mowing, mulching, and landscaping services offered at a reasonable price. Estimates are always free. 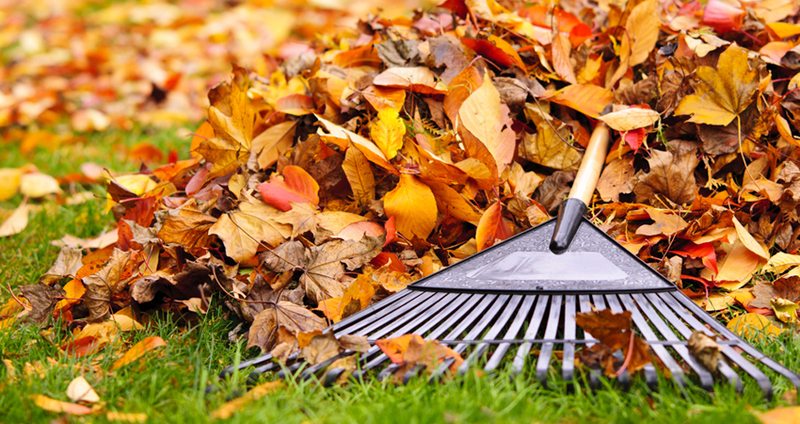 Call today to get your yard in shape for the season. 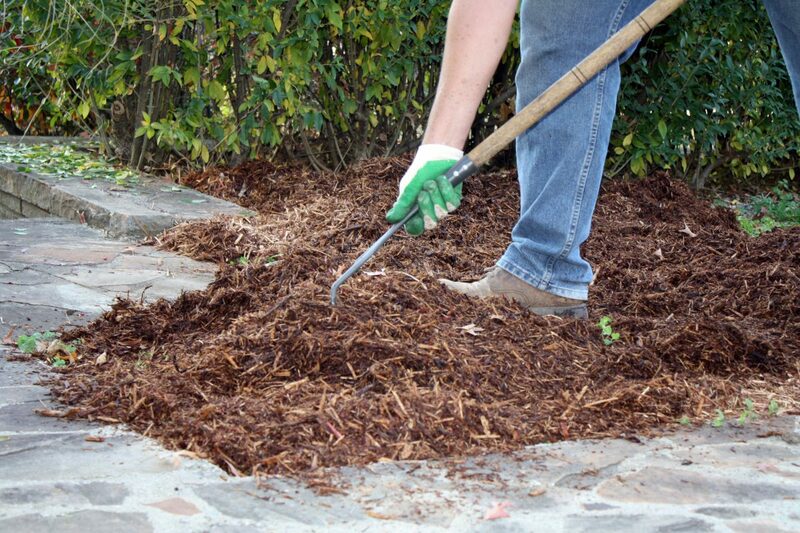 Need some sprucing up with those garden beds? 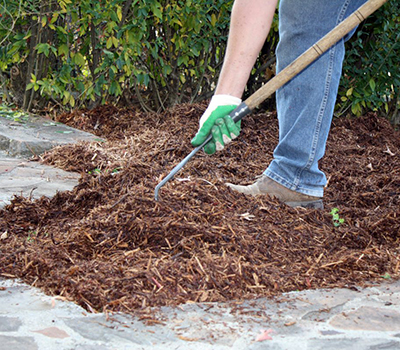 Kaleb Lawncare can provide mulching with professional results! 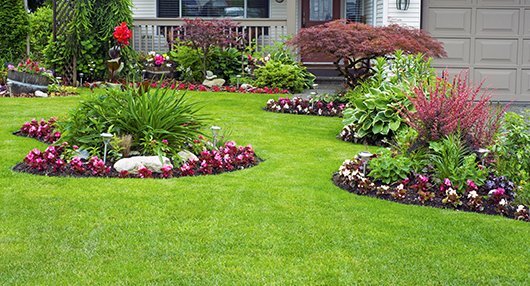 Kaleb Lawncare has the best orices in town! 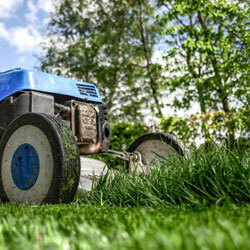 We can provide lawnmowing at affordable rates and keep your lawn looking good all season!